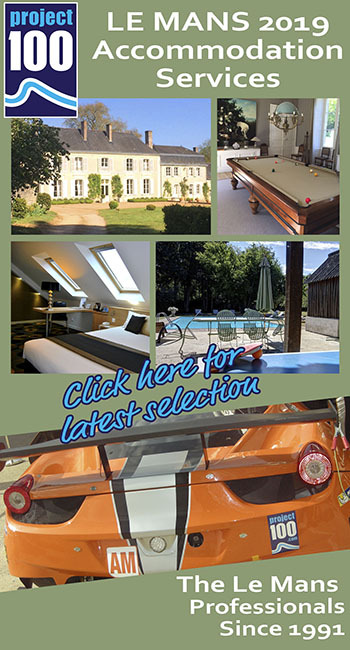 The revised Le Mans 24 Hours list contains a number of changes to those entries we were already aware of. 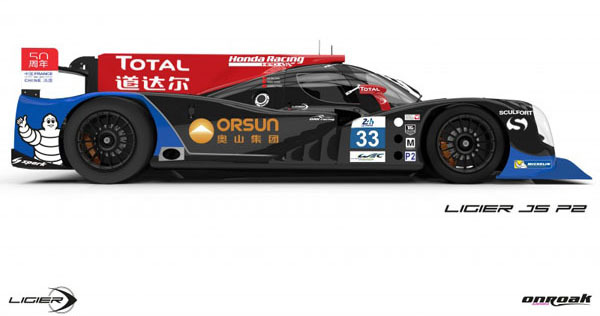 In LMP1 the only change is the withdrawal of the mysterious Lotus T129 AER Coupe. 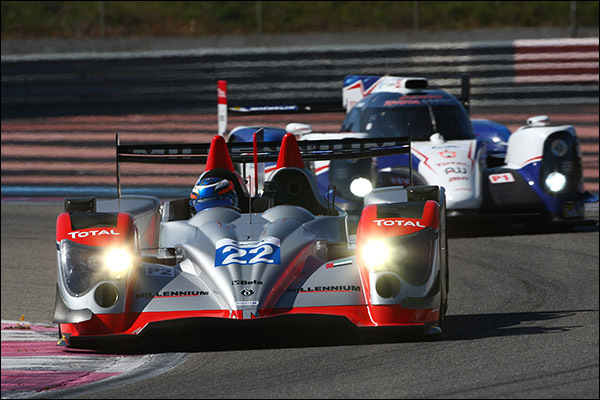 That means no race at Le Mans in 2014 for Messrs Albers, Bouchut or Kaffer. It remains to be seen when and if we will see the Lotus as anything other than a rendering. 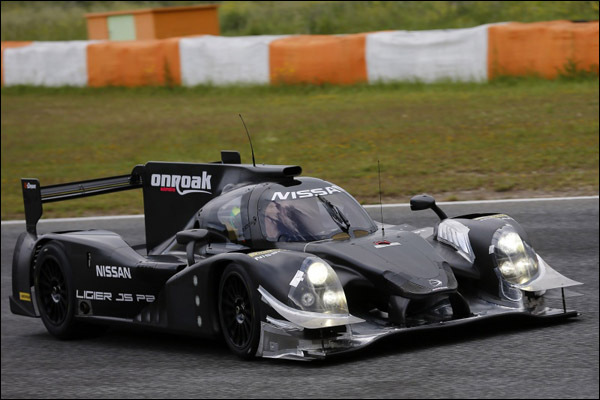 In LMP2 the happier news is the return to the list of the #22 Millennium Racing ORECA Nissan, the team having had a troubled start to their year and still pushing hard to finalise the budgets required to continue. DSC was aware some weeks ago that the team had made a request to be relegated to the reserve list at the time the initial entries were withdrawn. 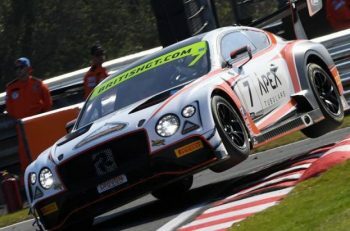 The car is listed with Fabien Giroix, John Martin and Oliver Turvey – Fingers crossed that this team can make it to the grid. 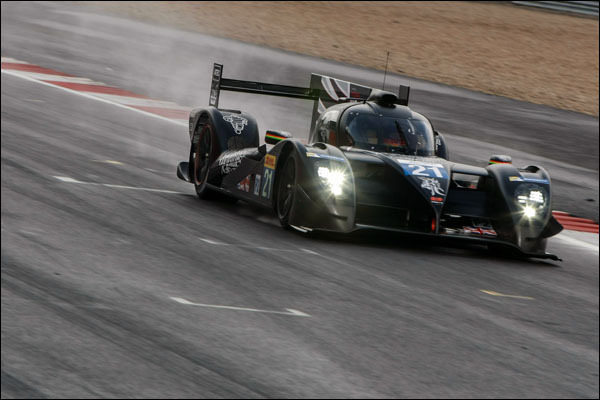 Strakka Racing are listed, naysayers elsewhere having incorrectly predicted their absence – The Dome S103 Nissan one of several cars that will see their first public track action at the Test Day. The Ligiers (of which three are listed) also fall into that category, the Onroak built cars have had a huge amount of testing in the hands of Olivier Pla, Alex Brundle and Nissan GT Academy winner Mark Shulzhitskiy and will arrive with a pair of cars in the hands of Oak Racing, one under the Team Asia Banner with an HPD engine (and Michelin rubber), the other with a Nissan V8 on Dunlops. 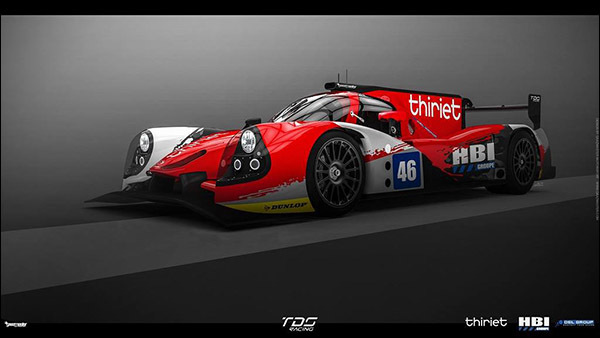 The third car was delivered to Thirit by TDS Racing last week and again features Nissan power and Dunlop boots. 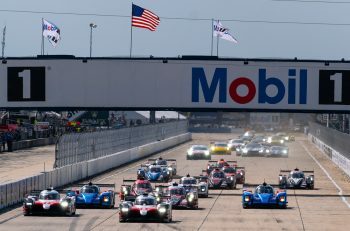 Other major updates to the list include SMP Racing who have executed a comprehensive reshuffle of their driver squads between their two Oreca Nissans and the GTE AM Ferrari. The #27 entry sees full season man Sergey Zlobin joined by Anton Ladygin and Mika Salo, this we believe Salo’s first LMP outing since 2003 when the Finn was part of the Audi UK effort at Sebring and Le Mans (though he did not drive at Le Mans after the car ran out of fuel early in the race). 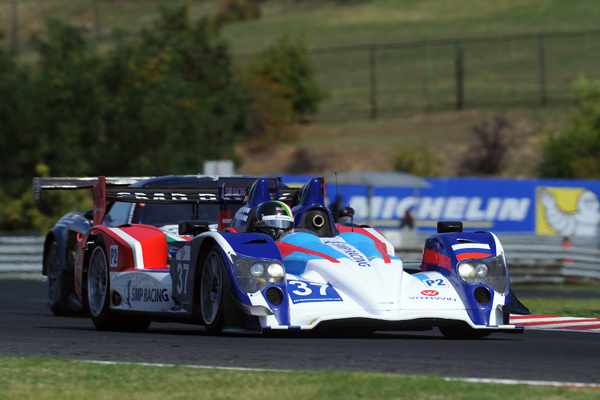 Zlobin’s usual team-mates Nicolas Minassian and Maurizio Mediani move to the sister #37 entry with Kirill Ladygin. That leaves no room for Viktor Shaitar in either Oreca after his Spa woes, he moves instead to the Ferrari in GTE Am alongside Andrea Bertolini (with whom he took the class win in last weekend’s elms race at Imola) and Aleksey Basov. 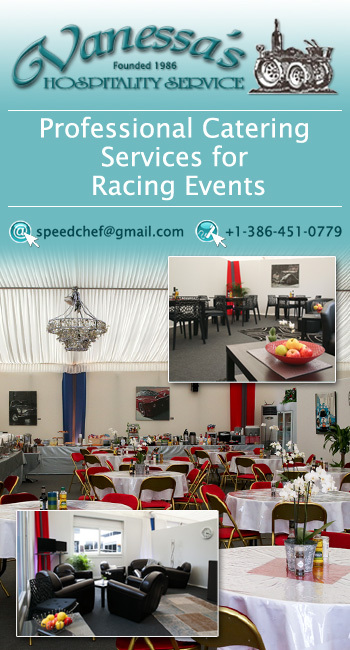 The Orecas on the list meanwhile are set to benefit from the new Oreca 03R aero package, the front end of the cars having received particular attention, the cost per car a cool €37,000 we believe. Greaves Motorsport confirm three Le Mans rookies, Alessandro Latif, James Winslow and Rudolf Nunemann in their second #42 Zytek Nissan. 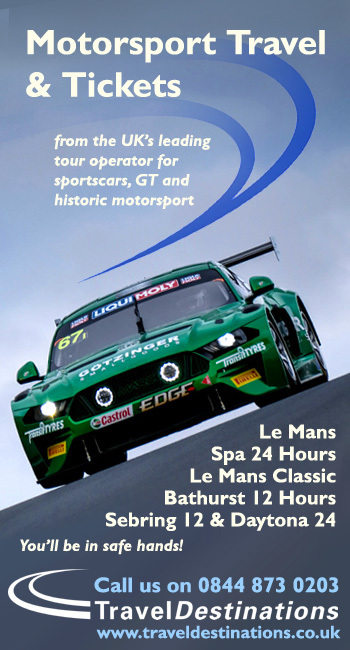 Latif has started his 2014 in the Blancpain Sprint Series whilst Winslow comes to Le Mans with a pair of race wins in last year’s Asian Le Mans Series (for KCMG in their Morgan) to his name in LMP terms and a great reputation in single seaters, and GT cars too, the Brit a race winner in the Australian GT Championship. 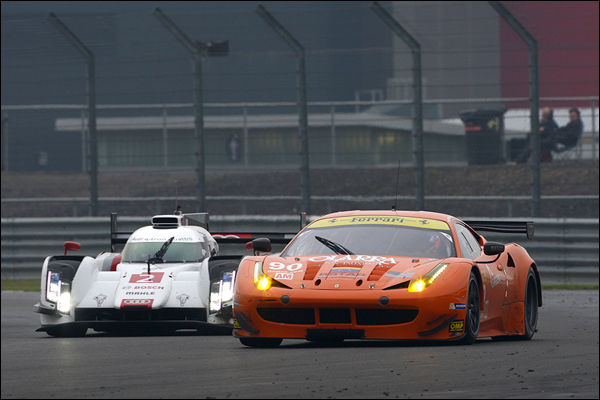 GTE Pro sees the final confirmation of Giancarlo Fisichella and Olivier Beretta in the #51 and #71 AF Corse Ferraris. GTE Am sees confirmation of several already trailed line-ups but one major surprise – the absence of Enzo Potolicchio from ‘his’ 8Star Ferrari – Enzo still not available for comment but despite stories elsewhere the issue is believed in no small part to be directly linked to a lack of finance emerging from Venezuela – an issue that Enzo himself has told DSC and others was of growing concern this year. Frankie Montecalvo is now listed in the #90 Ferrari and we wait to see whether the 2012 WEC LMP2 Championship winning driver will return to the Championship post Le Mans.